The announcement is joint released byICOMOS CHINA，WHITRAP Shanghai and Tongji University. ShanghaiTongji Urban Planning & Design Institute CO., LTD. The International Council on Monumentsand Sites (ICOMOS) is a non-governmental organization founded in 1965,dedicated to the preservation of cultural heritage worldwide. ICOMOS gathersmore than 10.000 professionals that contribute to the international chartersand recommendations for conservation doctrine, and best practices in culturalheritage conservation. As a World Heritage Advisory Body of UNESCO, ICOMOS contributeswith World Heritage Technical Evaluations and the Monitoring of the State ofConservation of World Heritage sites. 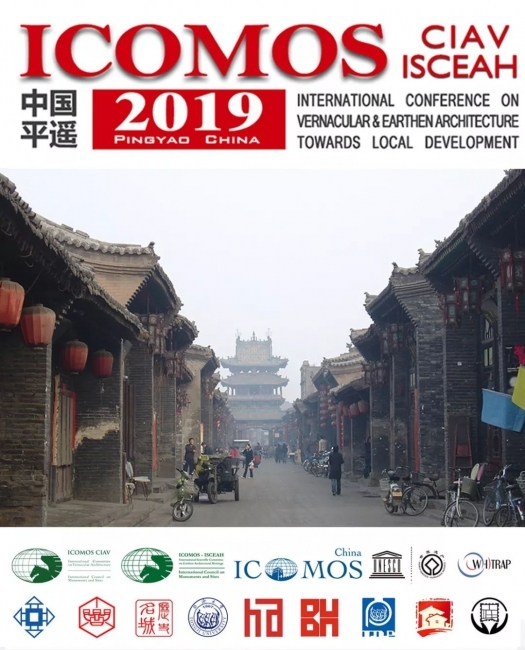 ICOMOS-CIAV, the InternationalCommittee on Vernacular Architecture and ICOMOS-ISCEAH, the InternationalScientific Committee on Earthen Architectural Heritage are two of the 28International Scientific Committees and 110 National Committees that constituteICOMOS. The two International Committees aim at promoting cooperation andconservation of vernacular and earthen architectural heritage at the local andinternational level. Each year, the International Committees select a countryto hold a global high-level international conference and annual meeting todiscuss the world's cutting-edge theories and practices in the conservation of vernacularand earthen architecture, also providing advice on local conservation andsustainable development. Pingyao has been highly visibleinternationally because of its extremely rich tangible and intangible culturalheritage. It was listed as a National Historical and Cultural City in 1986 andsuccessfully nominated to the World Heritage List in 1997. 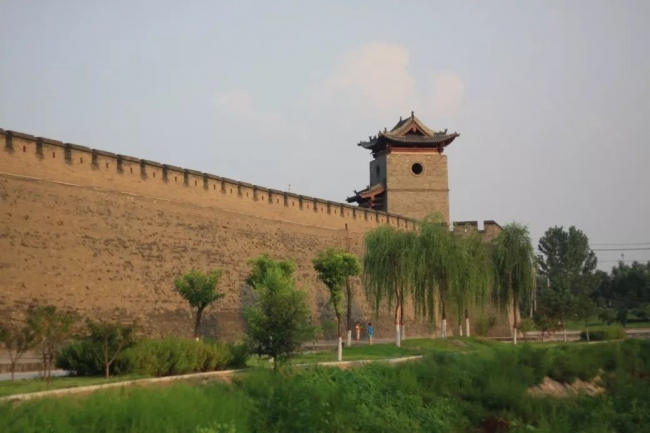 In the past twodecades, the Pingyao County Government has put a lot of effort into theconservation and development of ancient cities, which has achieved remarkableoutcomes, such as the establishment of refined management system for heritageconservation, improvement of human settlement, inheritance and innovation ofculture, etc. However, World Heritage cities face new challenges nowadays. 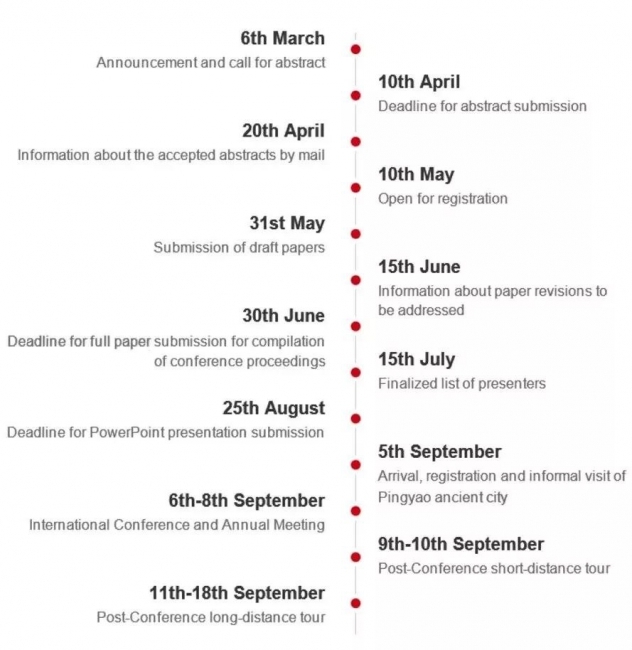 The ICOMOS CIAV & ISCEAH 2019 ChinaJoint Annual Meeting & International Conference on “Vernacular &Earthen Architecture towards Local Development” (hereafter abbreviated as ‘2019Pingyao Conference’) is proposed to be held in Pingyao. The international high-levelconference aims to promote the communication and cooperation on theconservation of vernacular and earthen architecture as well as the rurallandscape towards local development, and to propose the ‘ICOMOS PingyaoRecommendation’ to contribute to the conservation of cultural heritageworldwide. 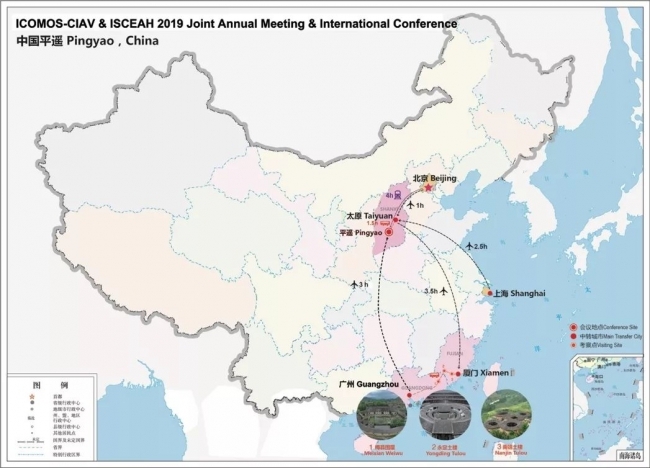 At the same time, this conference will provide recommendations andsuggestions to improve the conservation of the authenticity and integrity ofPingyao World Heritage site and the local urban and rural conservation and sustainabledevelopment. Vernacular & earthen architecturewas developed under the influence of the unique geographical, climatic andcultural factors, which was adapted to the local topographic and environmentalconditions, constituting a unique rural landscape, with Yaodong (cave dwelling)and pit yards in China`s Loess Plateau as the exceptional examples ofvernacular and earthen architecture. This sub-theme aims at analyzing thefeatures to interpret values and to propose reasonable solutions for thescientific conservation through comparative studies with the vernacular andearthen architecture from different regions of the world. With large-scale urbanizationprocesses, areas undergoing population outflow are facing prominent problems ofaging and rural abandonment, which exacerbates the difficult situation alreadyencountered when protecting the widely-distributed vernacular architecture. Todeal with the situation, this sub-theme aims at addressing the conservation anduse of vernacular and earthen architecture from a sustainable-developmentperspective at the local level by planning, policies and management, etc. Vernacular architecture as a product oftraditional building systems is a vivid reflection of local wisdom to adapt tospecific geographical and climatic conditions. With the loss and the alterationof these construction systems over time, the application of modern technologyto the conservation and restoration of vernacular architecture and theincorporation of traditional wisdom into modern structures have become more andmore relevant topics towards sustainable approaches. Economic development in the modern agehas brought dramatic change to the historical functions of many vernacularbuildings. Issues such as creative revitalization and reuse of vernacular andearthen architecture for local development, and the balance between itsconservation and tourism development are topics to be further explored. 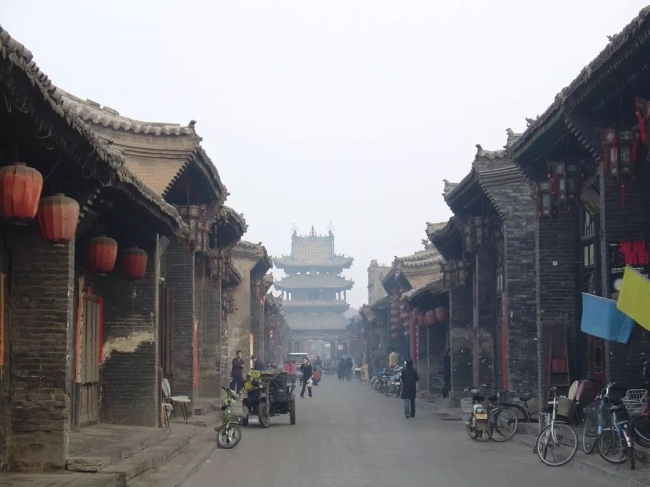 In recent years, the Urban and RuralHeritage Conservation of Pingyao has implemented a new approach open to thepublic, with the outcome of the ‘Conservation Guidelines for TraditionalCourtyard Houses and Environment in the Ancient City of Pingyao’ facing thestakeholders and ‘Subsidy Policy for the Rehabilitation of TraditionalDwellings in the Ancient City of Pingyao’, establishing the Public-PrivatePartnerships as a model. 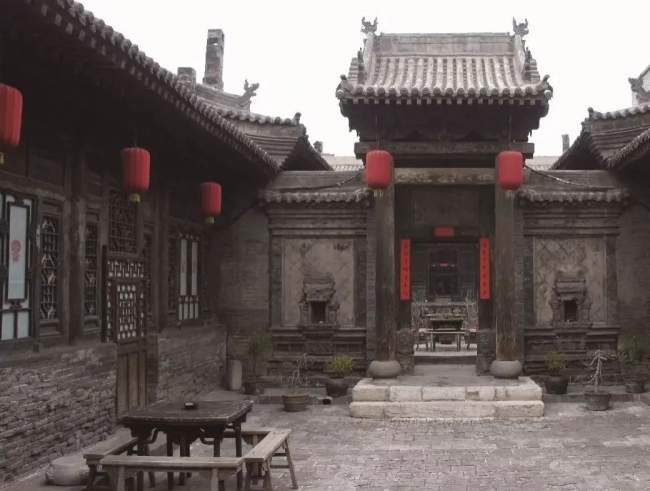 In 2018, Pingyao County People’s Governmentestablished the ‘Pingyao International Workshop’ aimed at strengthening thecooperation on protecting urban and rural heritage through interdisciplinaryprofessional teams with local governments, local residents and the public. Theconference will be intended to display, report and promote the phased outcomeof the Pingyao International Workshop while receiving the suggestions fromdomestic and foreign experts. Pingyao, located in Northern China, is600km from the Capital Beijing and 1300km from Shanghai. 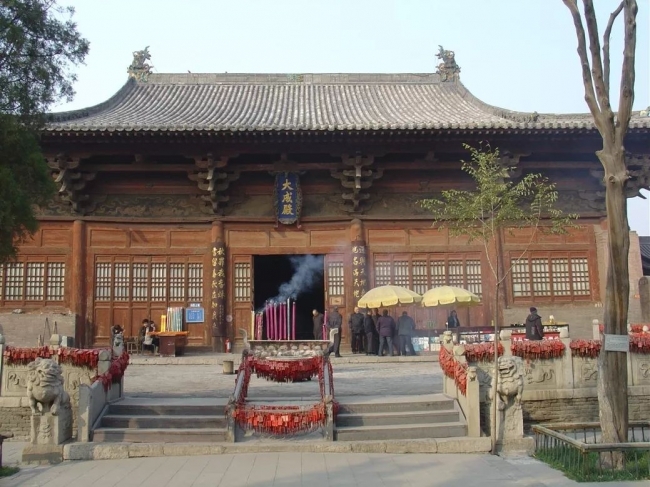 It is a well-preservedancient county-level city in China with about 2700 years of history. Ping Yaois an exceptionally well-preserved example of a traditional Han Chinese city,its urban fabric reveal the evolution of architectural styles and town-planningin Imperial China over five centuries. 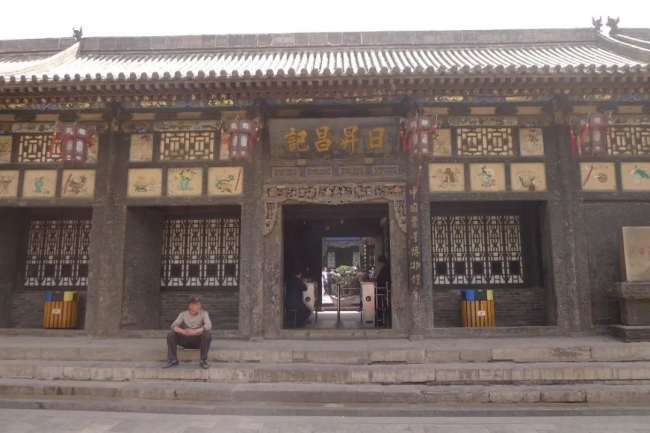 Of special interest are the imposingbuildings associated with banking, for which Ping Yao was the major center forthe whole of China in the 19th and early 20thcenturies. The ancient city ofPingyao was listed as National Historical and Cultural City of China in 1986and listed as World Cultural Heritage in 1997. The official account for registration will be announcedlater. Note: include:bus transportation between Taiyuan and Pingyao (when arrival and departure),conference materials, lunches and coffee breaks during the conference, ticketsof organized visit in Pingyao, on-site guide (excluding transportation expensesarrival and departure to Taiyuan for the conference, accommodation expenses and2 days post-conference short-distance tour fee and 8 days post-conferencelong-distance tour fee). Participants entourage will exclude conferencematerials. Note 1： Short-distance tour fee will include: tickets, English guide,transportation and lunch of the second day tour (excluding other lunches,dinners and accommodation). Note 2：Long-distance tour fee will include: round-trip tickets from Taiyuanto Fujian/Guangdong Province (or return ticket to Beijing/Shanghai),transportation, accommodation expenses (of four-star and above hotels), meals,tickets and English guide. The specific itinerary of trips and detaileddescriptions of each price will be announced later.